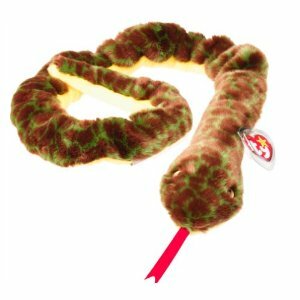 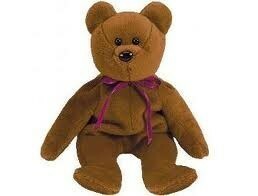 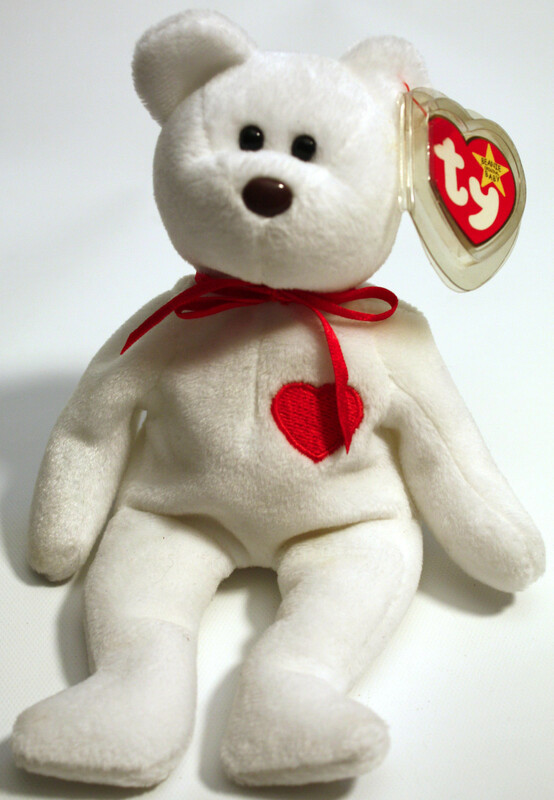 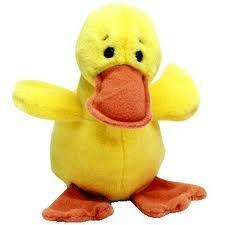 2nd Generation Beanie Babies began hitting stores in 1994. 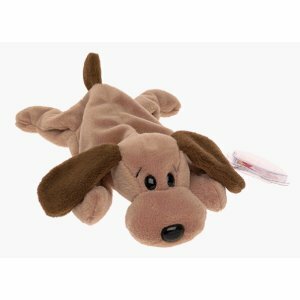 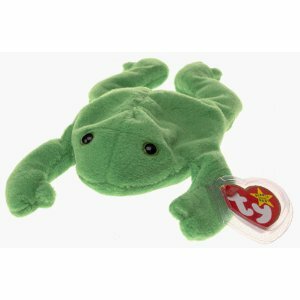 They feature a new tag, a fold out book style tag that would remain a staple of Beanie Babies for years to come. 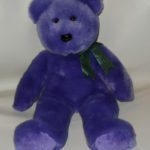 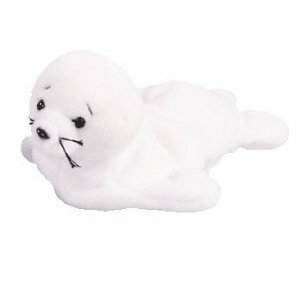 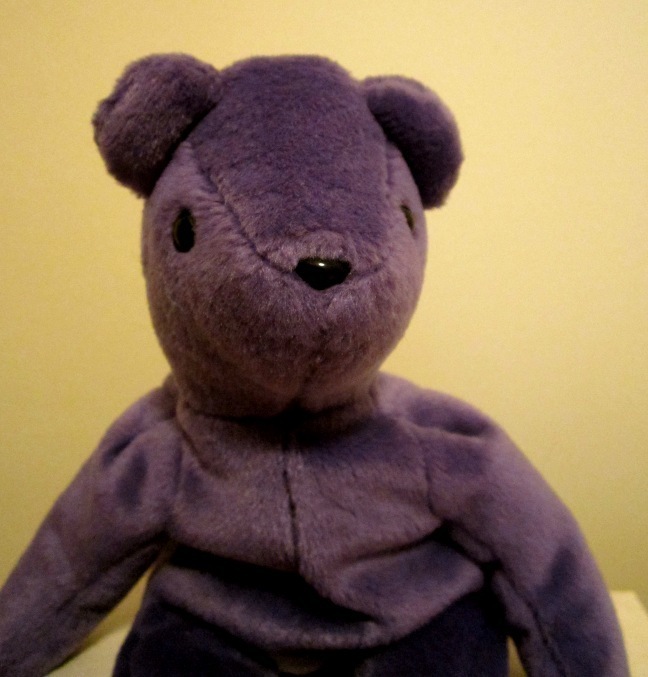 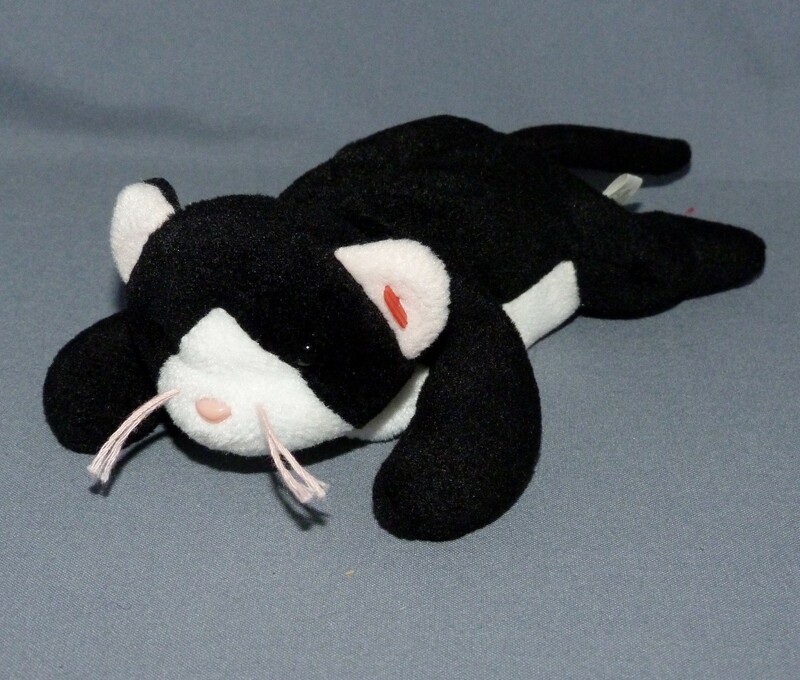 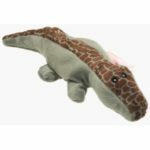 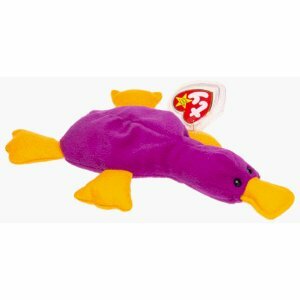 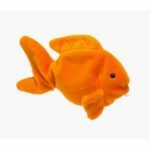 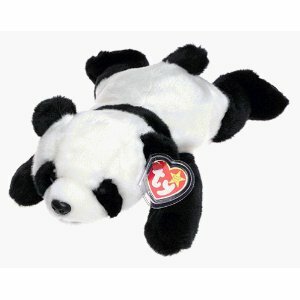 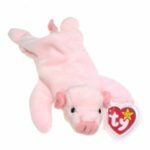 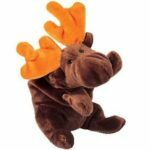 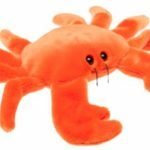 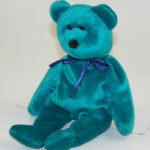 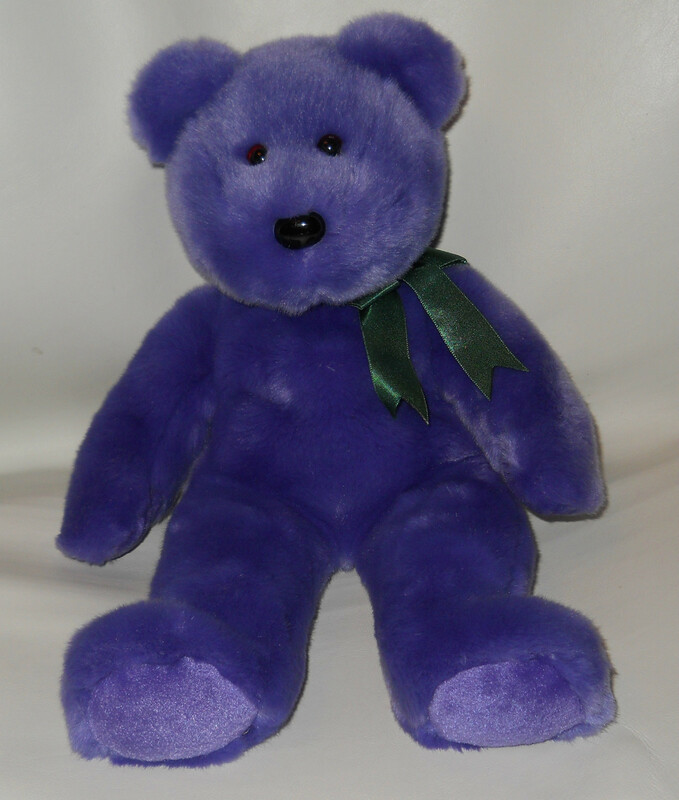 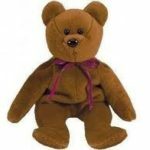 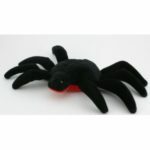 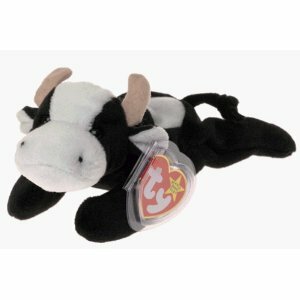 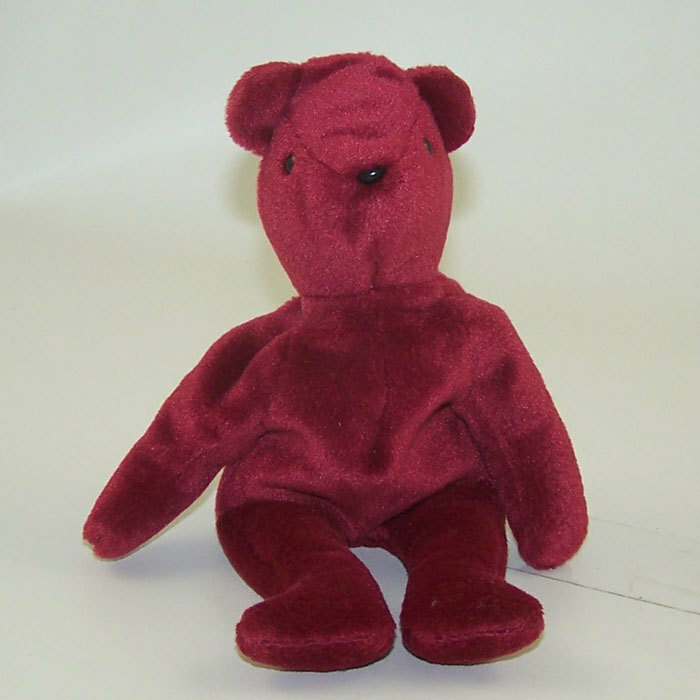 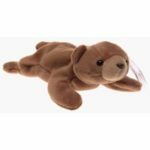 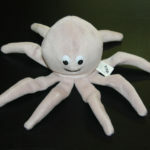 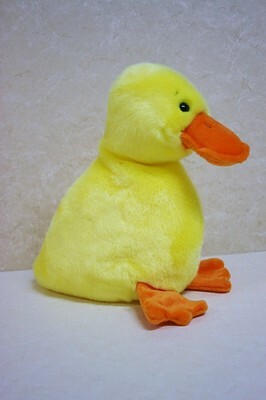 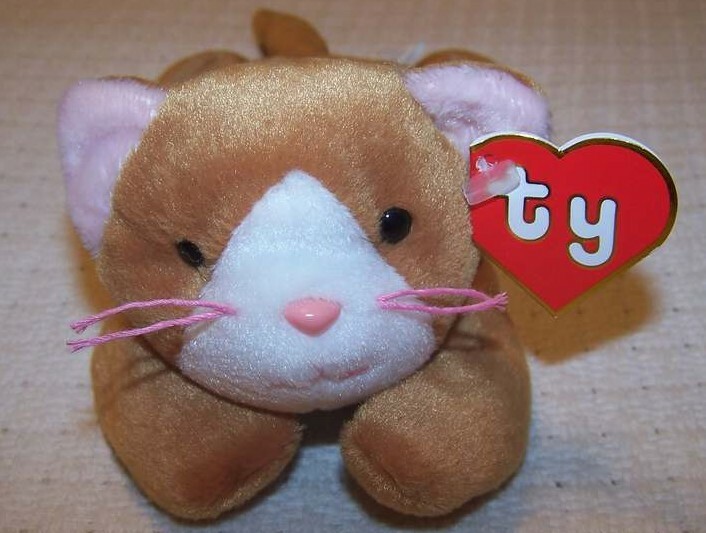 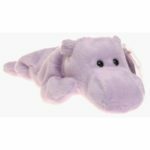 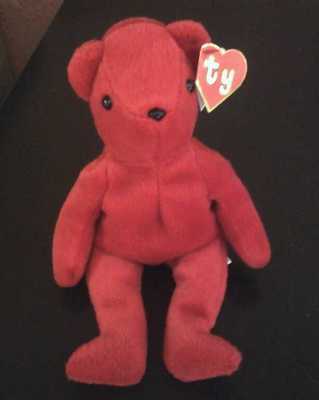 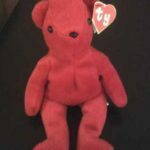 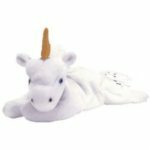 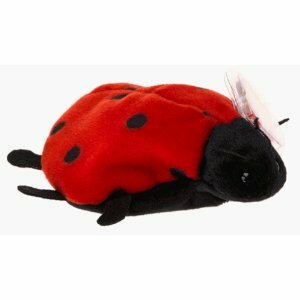 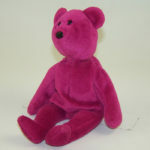 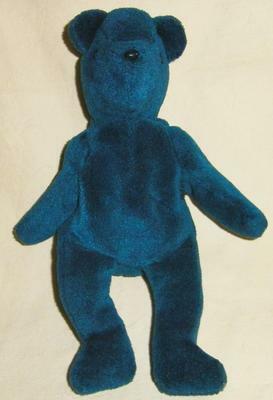 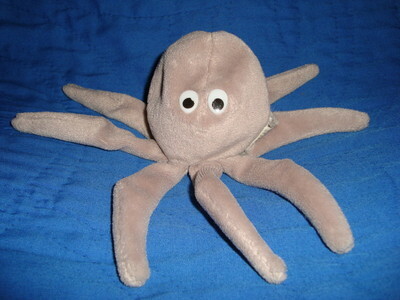 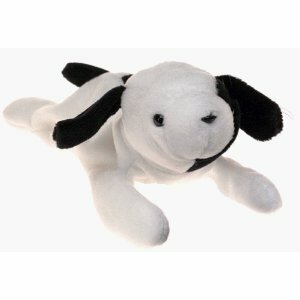 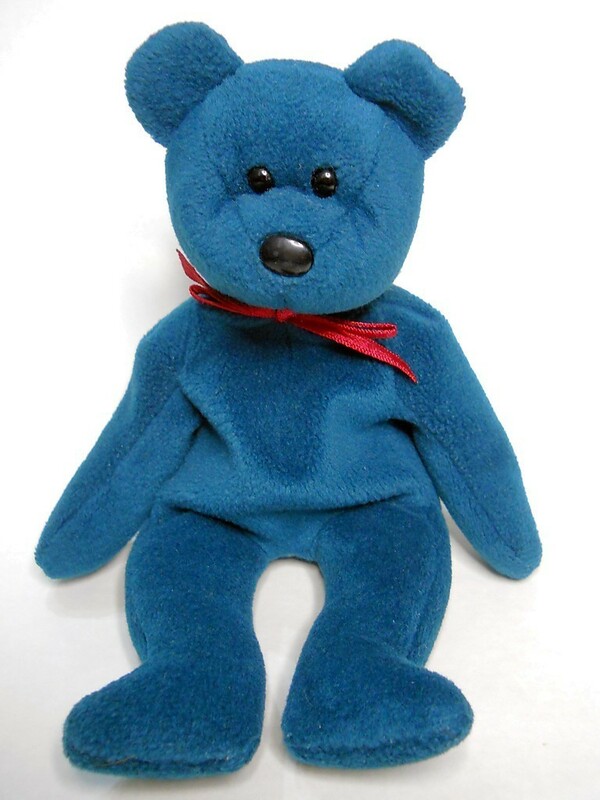 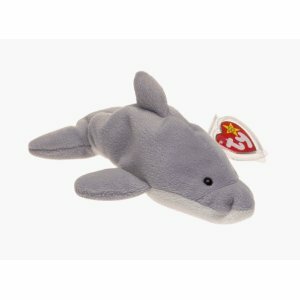 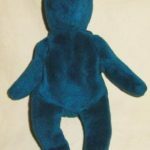 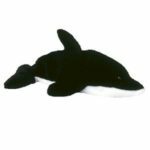 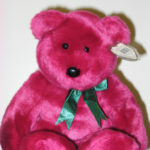 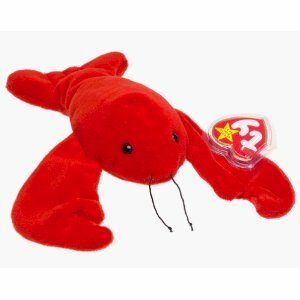 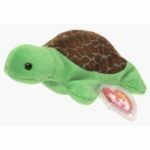 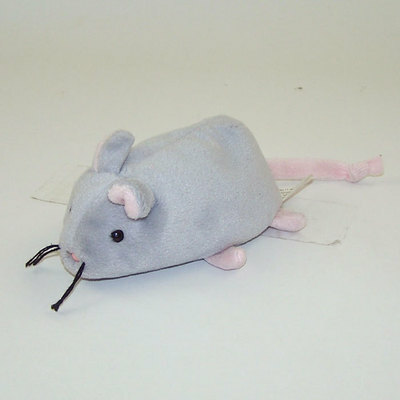 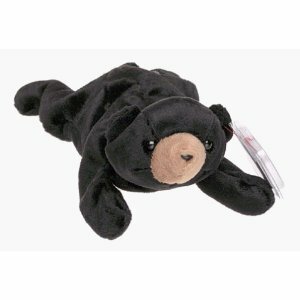 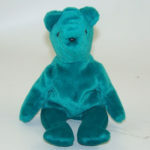 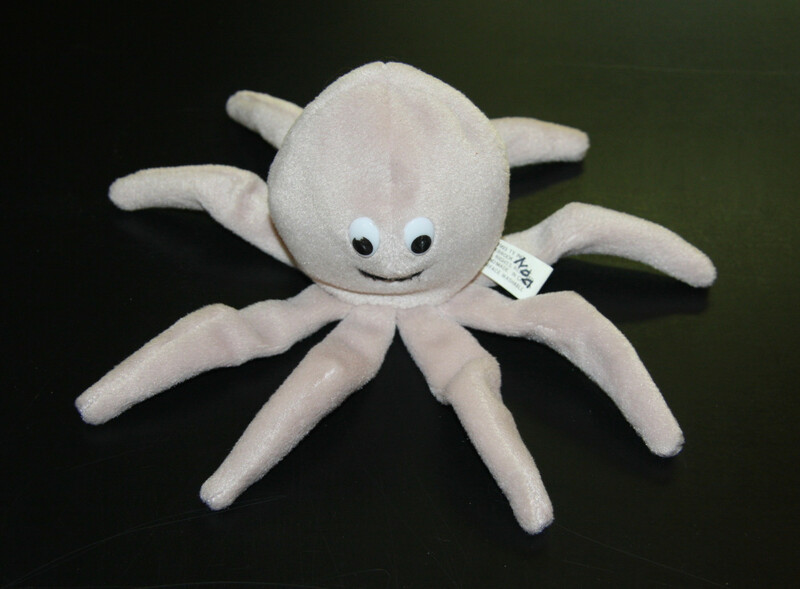 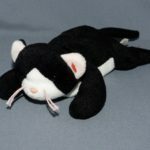 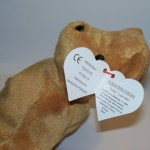 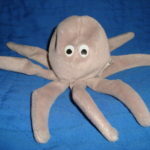 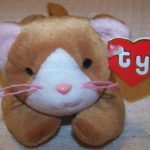 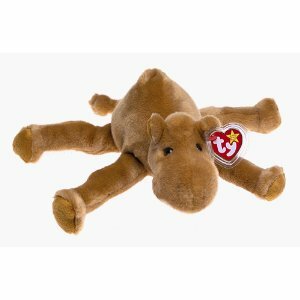 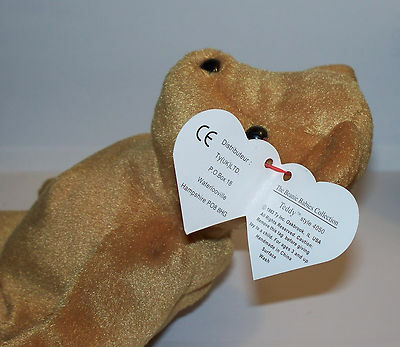 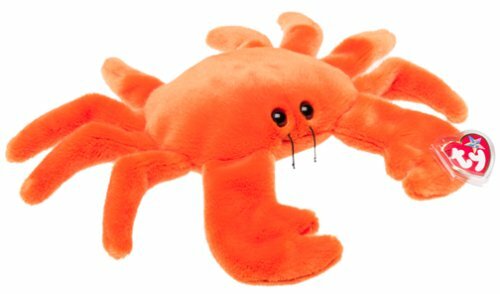 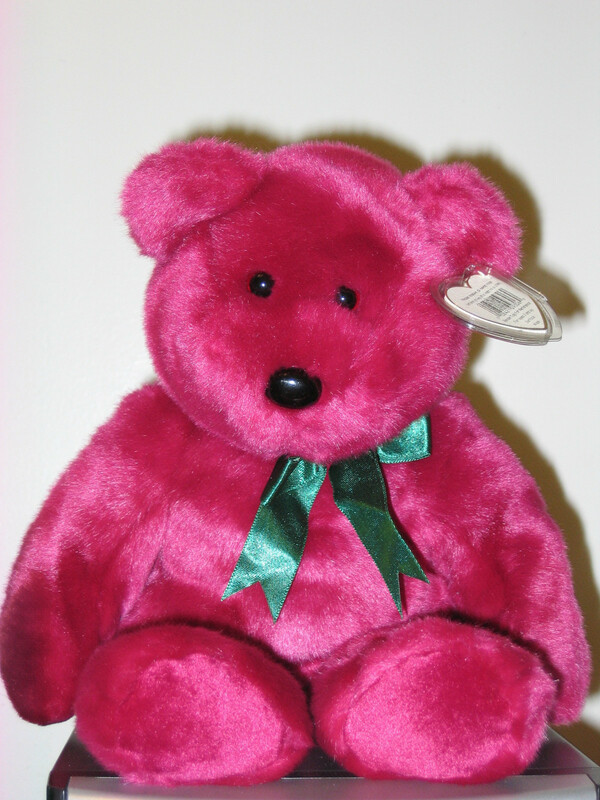 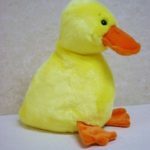 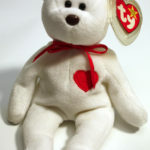 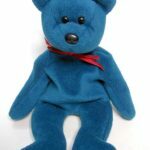 While the 1st Generation tagged Beanie Babies carry the most value, certain 2nd Generation ones can also sell well on places like eBay and Amazon.